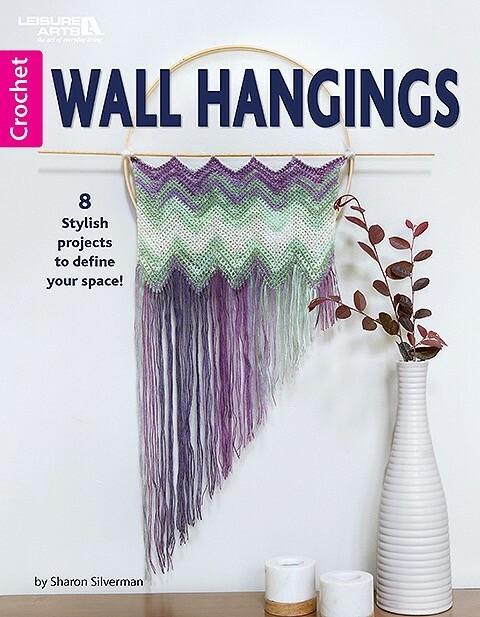 Wall Hangings — Sharon Silverman Crochet: Your source for 'How To' crochet books and fashionable patterns with clear instructions. 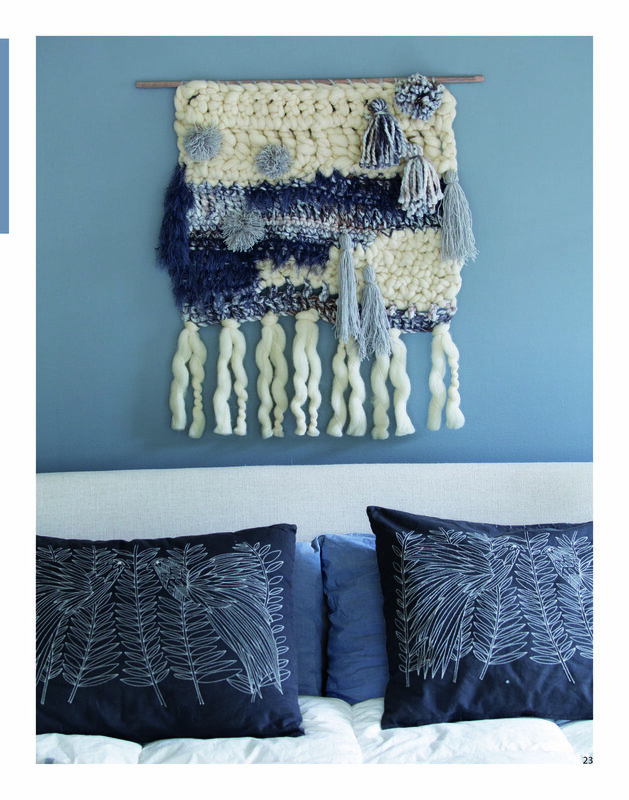 Whether you like the natural feel of wooden beads or the drama of pompoms, tassels, and fringe, these eight stylish wall hangings will add character to your home. 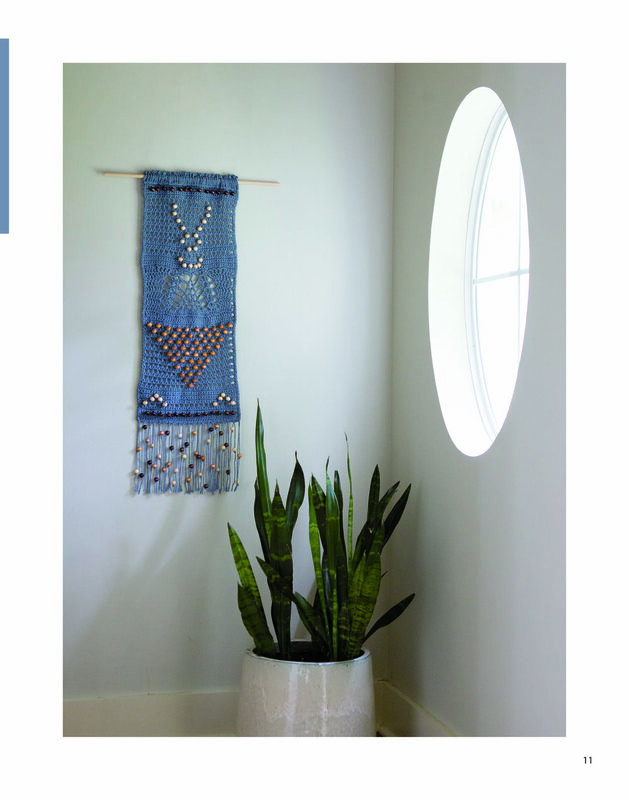 Have fun creating these unique designs to bring a touch of personality to any decor!